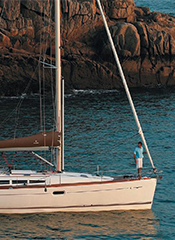 Boats are ideal environment to spend the time with your business partners or colleagues. Having your business partners on the boat, you can spend all your and their time together, share the business ideas mutually, help them to make the business decisions best for both them and you. 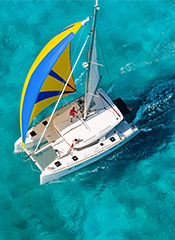 Boat is simply the best thing where you can make your most important deals and you can have a good time all together at the same time. If you are thinking how to evaluate and appraise your employees the most attractive way, think about to bring them on the boat and spend a couple of days with them on the sea. It will for sure increase the level of your employees’ motivation and loyalty at the end and all of you will be satisfied. 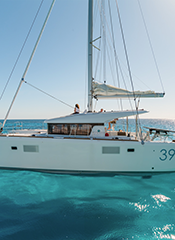 Our fleet consisting mainly of new and very well equipped catamarans is ideal for such an events for your business partners or employees. Do not hesitate to contact us, we will be happy to prepare taylor made event for you and contribute your business success. Our fleet is located in Marina Baotić, Seget Donji, nearby historical town Trogir. Here is a couple of options what itinerary you can choose to enjoy your wonderful holidays in that area. 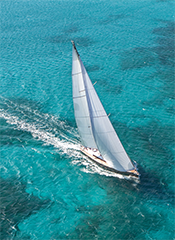 Our passion for sailing began sometimes in 1995 when we started to pass our first sailing routes amongst marvelous Dalmatian islands. 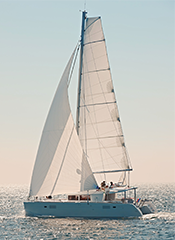 Our passion for this kind of business began in 2005 by establishing our first charter agency and purchasing our first charter boats. 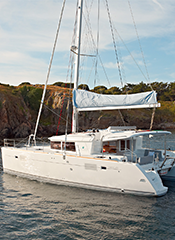 Since then, we passed long way to establish our charter base operating the premium fleet for the most demanding clients – sailors coming from all around the world. 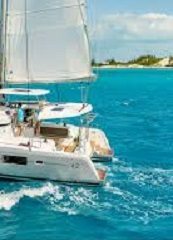 Our aim is to provide premium services by chartering premium fleet with highly individual approach insisting that every sailor and every crew enjoys superb boats and indeed personal approach. And this all with our true love for marvelous Dalmatian nature. © 2017 yacht & fun. All rights reserved. Created by okto.